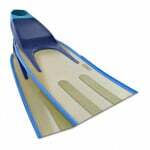 World's leading Najade Sprint rubber fins. Made from 100% top quality rubber with a unique variable stiffness design, allowing outstanding acceleration and speed. 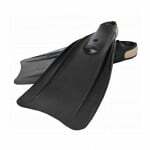 Equipped with open heal foot pockets, the Najade Sprint rubber fins are specifically designed for use in underwater hockey, rugby and finswimming activities and offer unmatched power, speed and maneuverability. 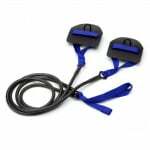 Great for all types of underwater games, finswimming activities, strength and technical leg training for swimmers. Took a little longer than expected due to Thanksgiving and other holiday. 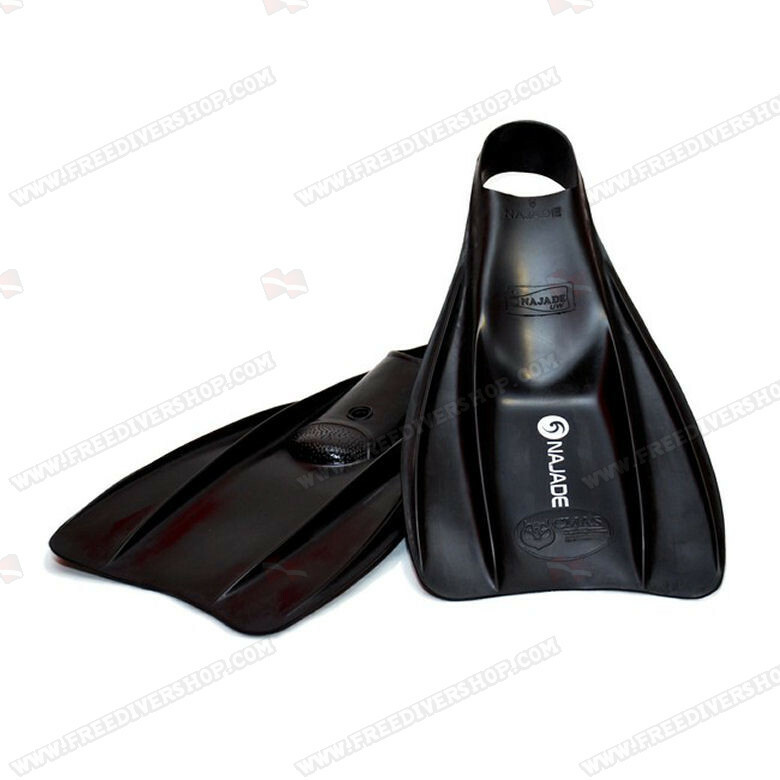 The Najade fin work very well in UWH World Championship in Hobart Australia. 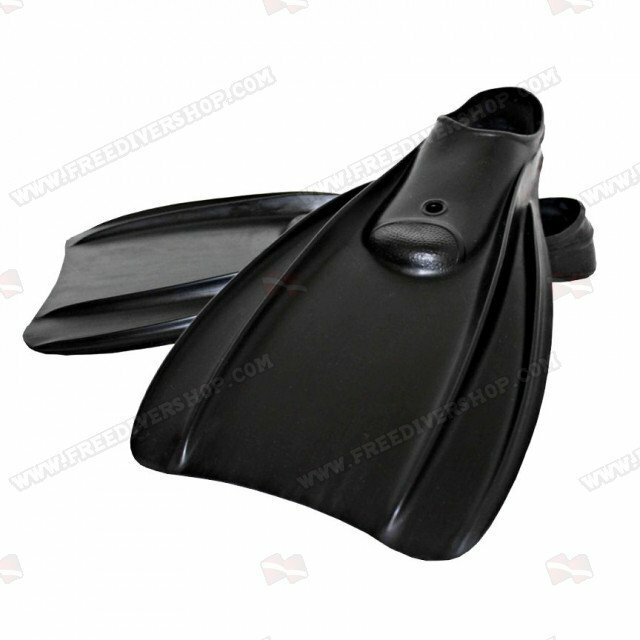 Great fins, great service. Delivery was quick and efficient. Thank you!